Since initially writing and posting this training exercise a dartboard manufacturer has produced a board that has the dots marked on it. Ideal from training but might not be the best for a match. If you can play others that are equal or slightly better than you before a match then this will help you when you come to play but if that’s not possible then have a virtual opponent. Set a game target i.e. 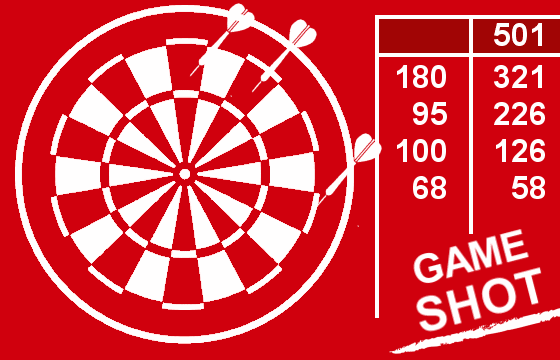 number of darts to finish a game your virtual opponent will always hit. 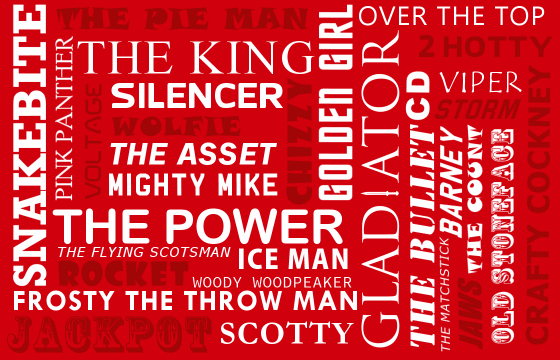 If you are a consistent 60 scorer set your target at 24 darts this sounds a lot when you look at the pro’s playing but I have watched and played in hundreds of pub and club games and you will be surprised how many games are won in 24 darts or more! Your objective is to score 501 and finish on a double within 24 darts. 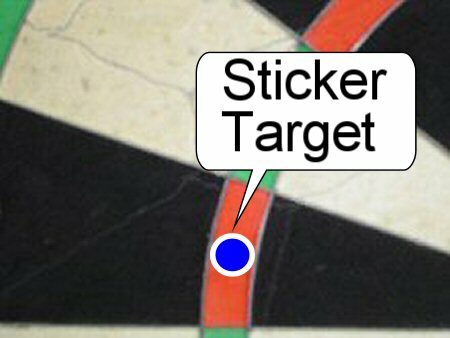 If you are of a standard that hits regular 100+ then set a target of 16 darts. 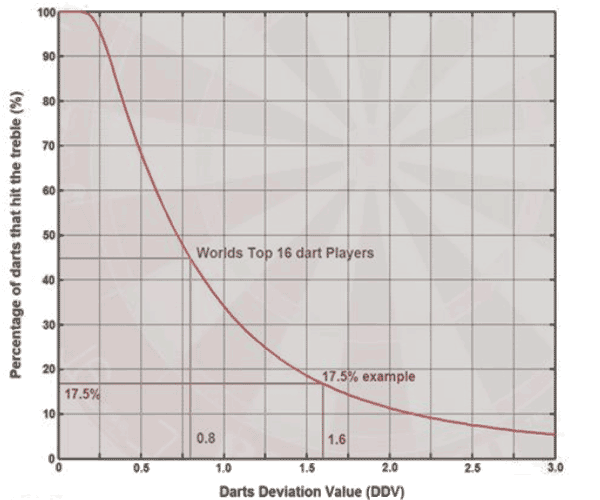 A 16 dart game is considered very good throwing. The same rules apply score 501 with a double finish and see how many you win against your virtual opponent. 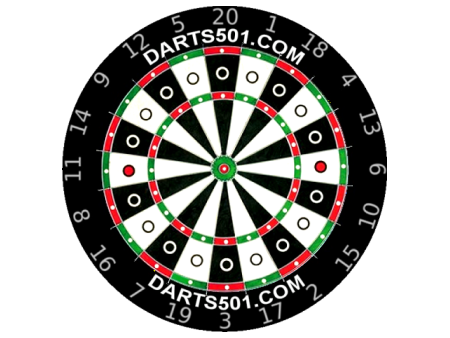 If you are playing a 24 dart game and winning most or all bring the target down to 21 darts (i.e. a throw less and so on). This way you will feel some pressure to hit consistently. There is no substitute for match play, the pressure is on, you either perform on the night or you don’t. Many good players can hit the big scores in practice but can’t when it comes to matches. 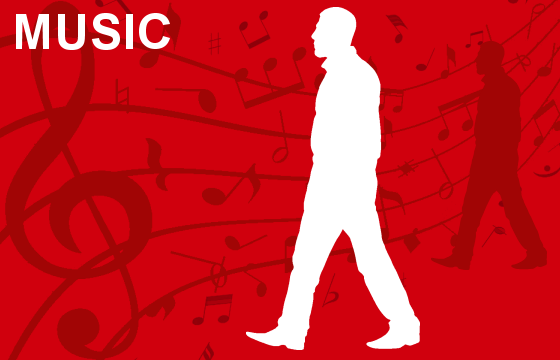 I believe I fall into this category. Nerves and others expectations can all add to the tension and any tightening of the arm will inhibit your throw. The best advice I can give is to arrive early so you can have a good practice before your match, play the game through your mind and concentrate on your scores not your opponent's above all enjoy the game, we can’t all win all of the time. Fancy yourself as a Pro-darter? 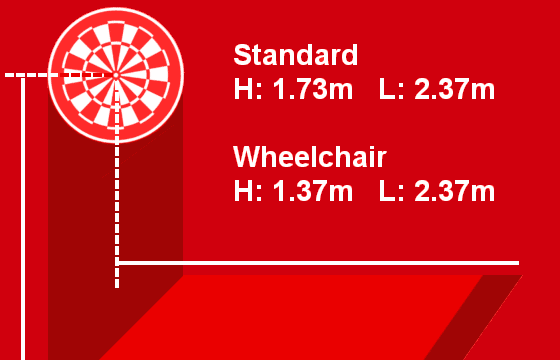 Compare you darts performance with the pro's by using the Winmau-Nieuwstadt DDV Challenge.